We’ve compiled a list of frequently asked questions for you to get the information you need about Pleasure-Way quick and easy. 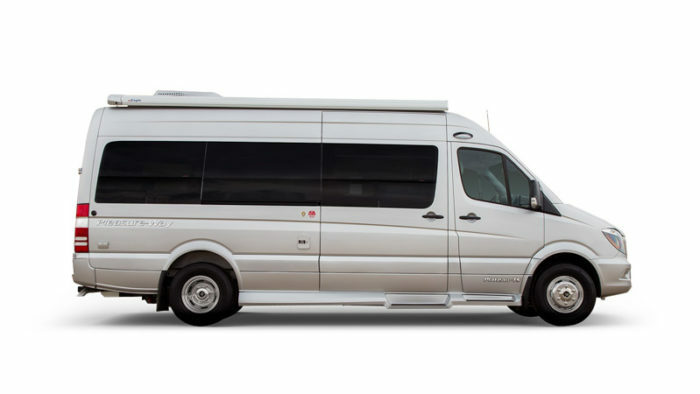 Is the Sprinter Chassis available as a 4 X 4 in any of your models? We do not currently build any models on a 4WD or 4X4 chassis. 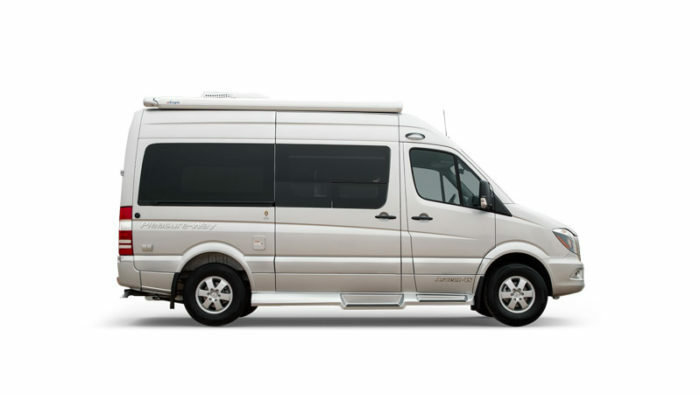 The 4X4 Sprinter van chassis raises the body by 4-5 inches, thus, raising the centre of gravity. With our current arrangement of cabinetry and weight distribution we would not pass the necessary centre of gravity tests required when converting a chassis to a motorhome. Am I able to purchase a Pleasure-Way directly from the manufacturer? 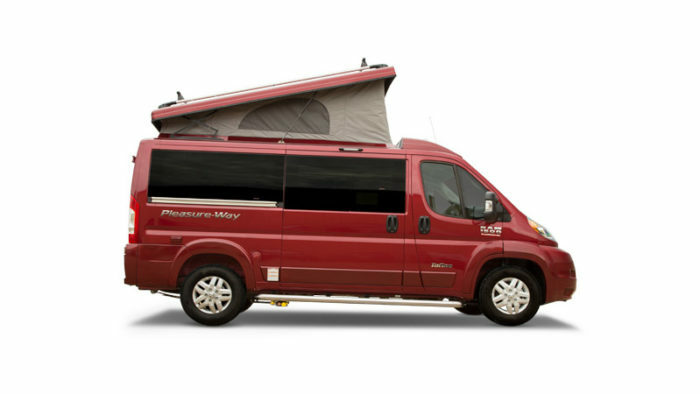 Pleasure-Way Industries Ltd. manufactures Pleasure-Way motorhomes and offers new unit sales to the public only through authorized Pleasure-Way dealers. We do not offer factory direct sales or a factory pick up service. Our Pleasure-Way dealers across the US and Canada can offer localized sales and follow up service. Use our Locate A Dealer tool to find your nearest Pleasure-Way dealer. If I live in the US am I able to purchase a Pleasure-Way in Canada and register it in the United States? No you may not. We build on US chassis for the US market and Canadian chassis for the Canadian market. The chassis manufacturers, Mercedes-Benz and Ram do not allow cross border sales on new units. Bottom line is that you must purchase in the country in which you live and are able to license and register the motorhome. Am I able to rent a Pleasure-Way through any of your dealers? Currently there are no Pleasure-Way renting dealers in the US. There are several in Canada. Please contact Canadream for more information. Do you build to suit? Do you do any custom work for any of your models? While we currently build nine different models and provide several décor options on each, we do not custom configure beyond that point. How do I winterize my Pleasure-Way RV? Are there temperatures I need to be cautious of for the water lines etc..? Detailed winterizing instructions are provided in the Owner’s Manual provided with each Pleasure-Way motorhome. The general rule of thumb is once day and night-time temperatures fall below freezing you should take the relatively simple steps to winterize your Pleasure-Way. What is your Ambassador program and how do I become a Pleasure-Way Ambassador? 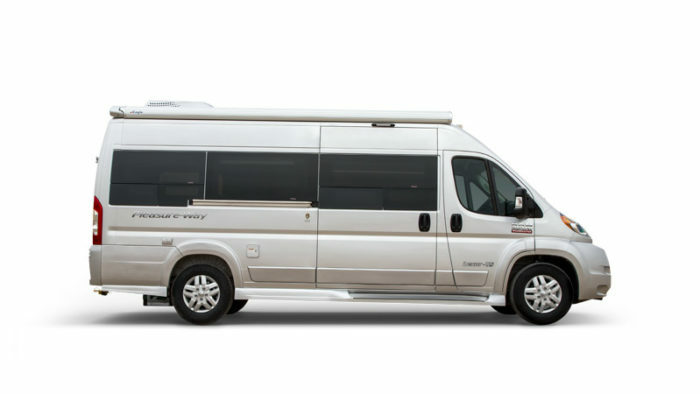 The Pleasure-Way Ambassador Crew is a method of rewarding and encouraging existing Pleasure-Way owners to promote and share the attributes of our Pleasure-Way motorhomes and the Class B experience in general. Application to become an ambassador is available through our website under the “Owners” tab on the menu. How long does it take to get my new Pleasure-Way once I order it? If you choose to place a factory order through a Pleasure-Way dealer there are several factors that may determine the lead time to delivery. Factors that affect lead time change periodically and may include, chassis availability, number of previously placed factory orders and time of year. 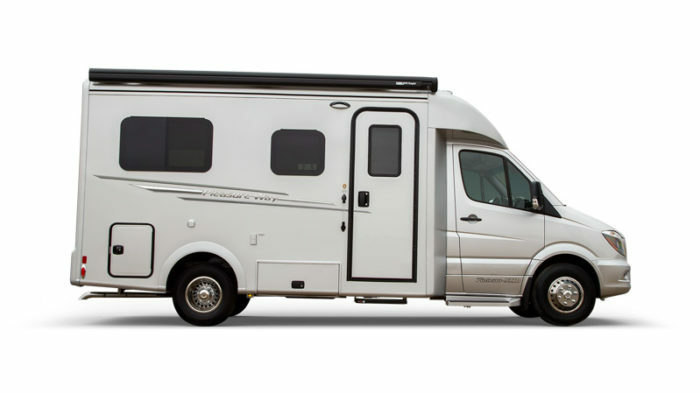 The actual build time for each individual motorhome is approximately seven weeks, however, the current wait for factory orders is approximately five-six months from date of dealer order placement. 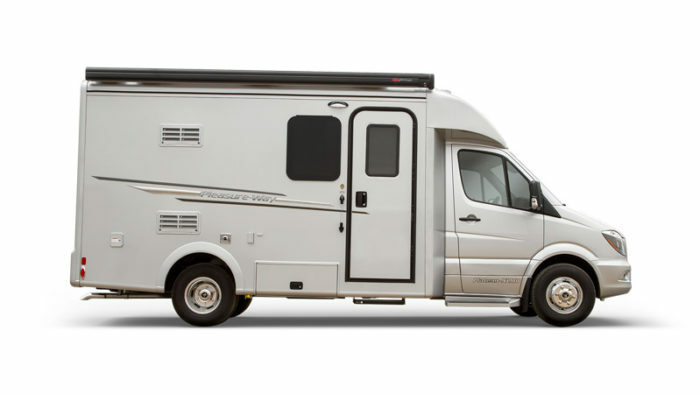 Why do you use welded steel in the construction of your XL motorhomes vs welded aluminum? Providing a welded steel super structure allows for the best structural integrity possible. Even though steel construction is heavier than aluminum we still provide one of the most generous Occupant and Cargo Carrying Capacities in the industry.